CruiseCo is the leading consortium of Cruise Travel Specialists in the Southern Hemisphere. 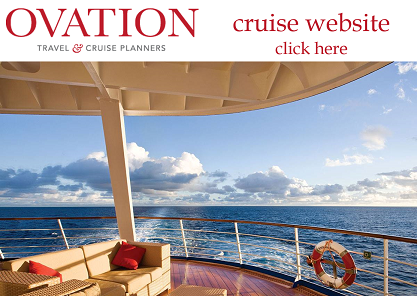 Membership is by invitation and restricted to the region’s most expert cruise advisers. OVATION is one of a limited number of operators with access to these special deals and exclusive charters, including our famous music charters such as Bravo, Cruisin’ Country and Rock the Boat, and now our exclusive Elvis cruise. For full details of these and any other CruiseCo offers you might see advertised, please go to our dedicated cruise site. LAY-BY with Travel Pay or use you American Express points for full or part payment ! (Depends on card type).